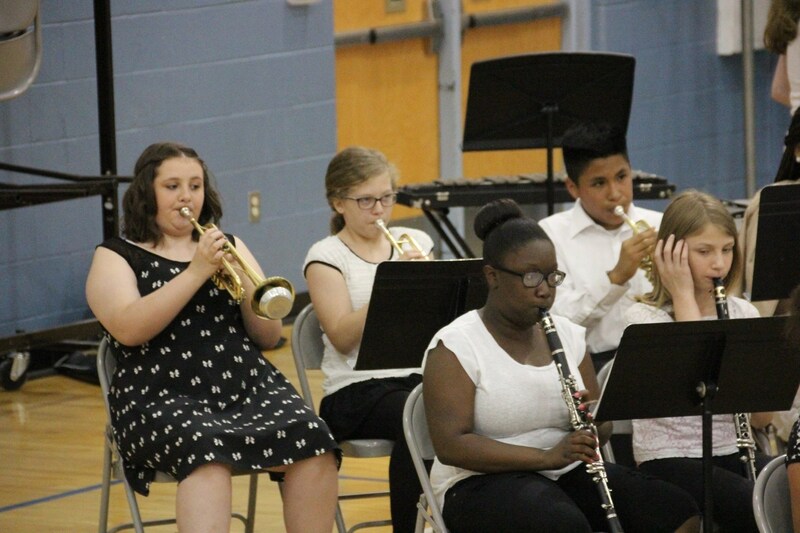 The Martin City Middle Band Program consists of a sixth grade Beginning Band, a seventh grade Intermediate Band, a eighth grade Advanced Band and a Jazz Ensemble. 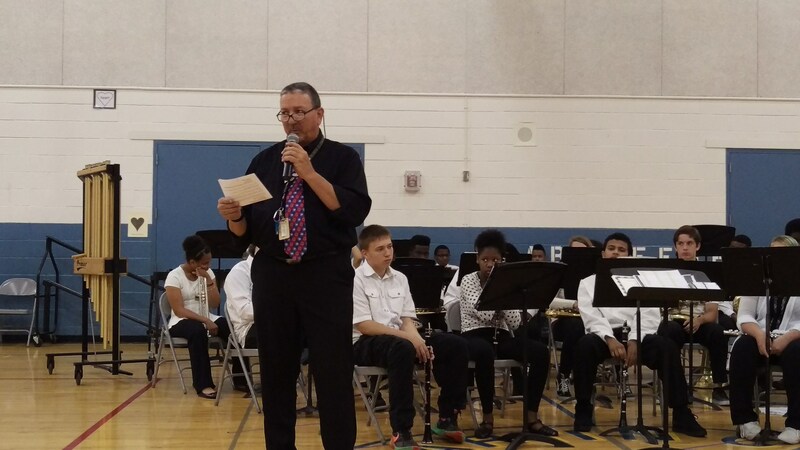 The program began in the Fall of 2000. 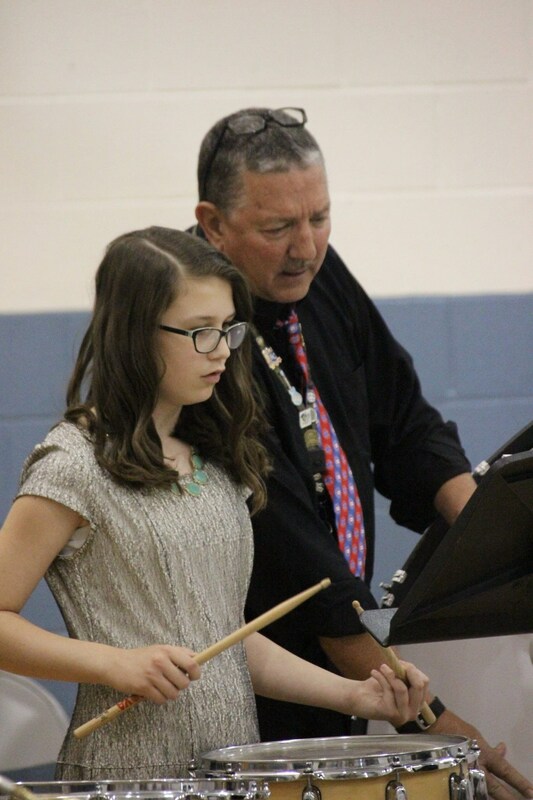 At this time Stephen Sampsell and Bill Dodd team taught the band program. 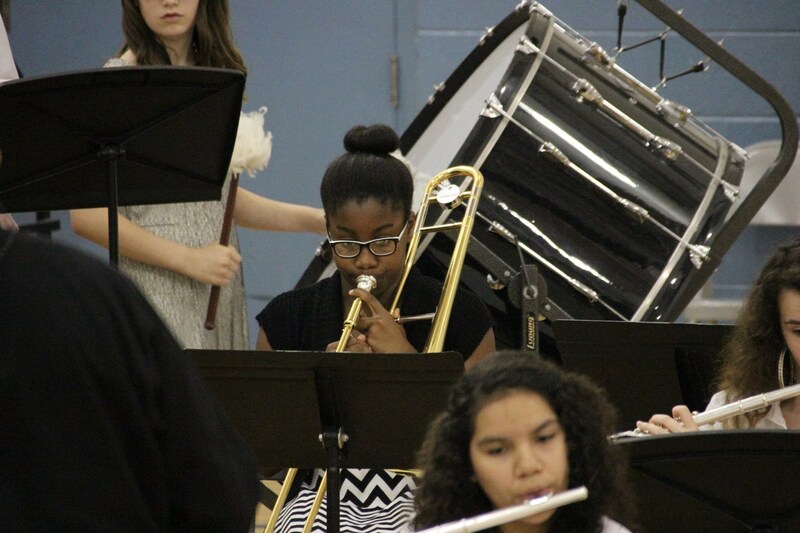 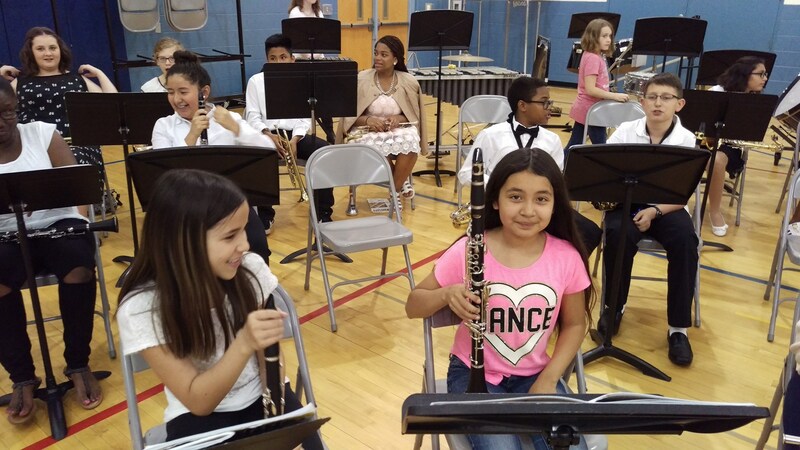 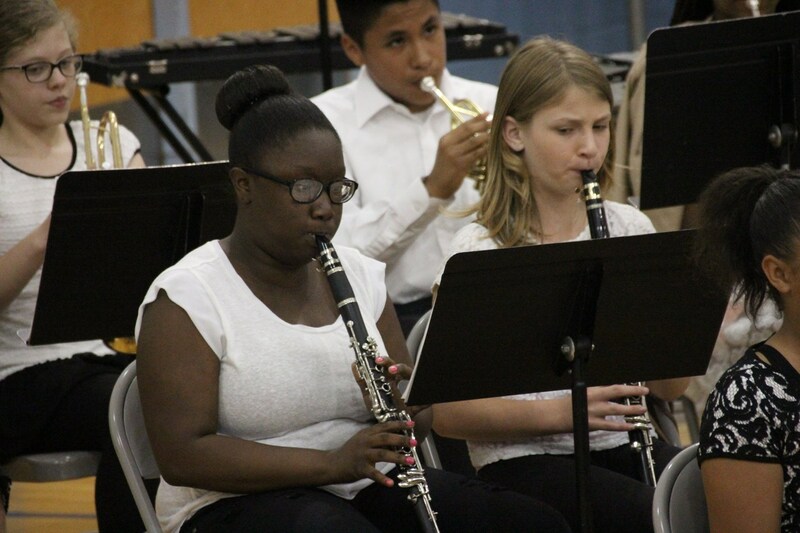 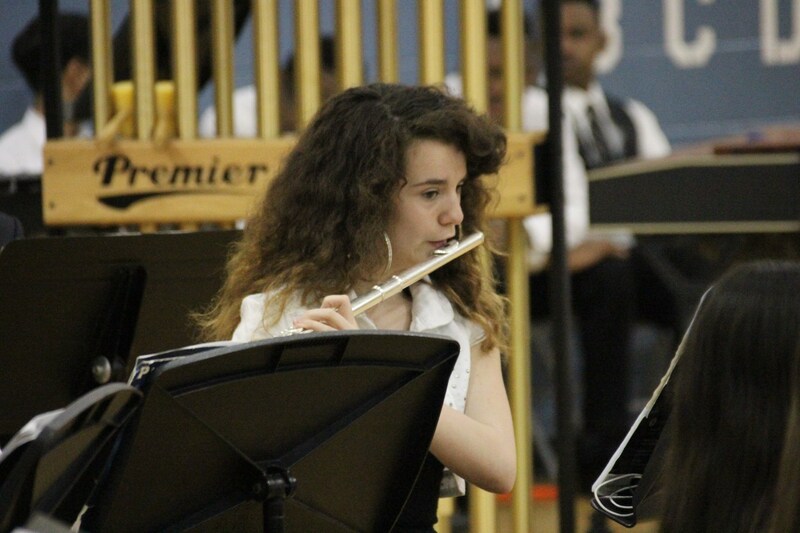 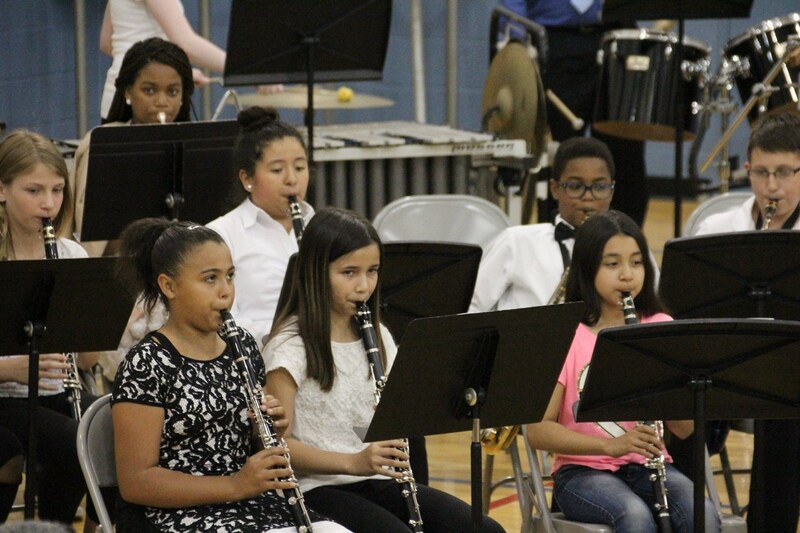 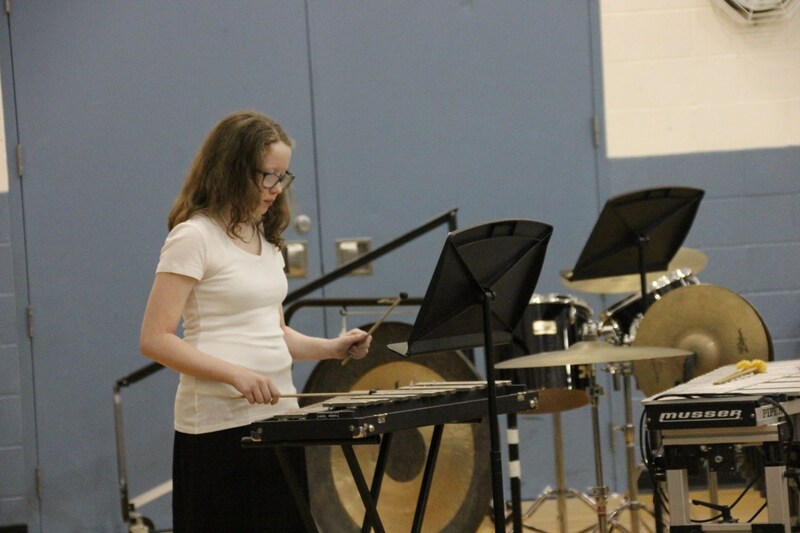 The majority of students are recruited during their fifth grade year to join the Beginning Band program. 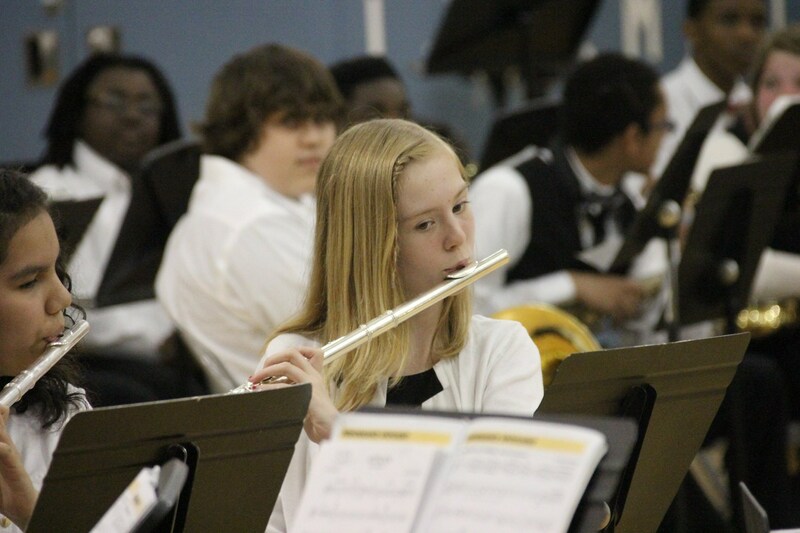 Seventh and eighth grade students may also join with the permission of the directors. 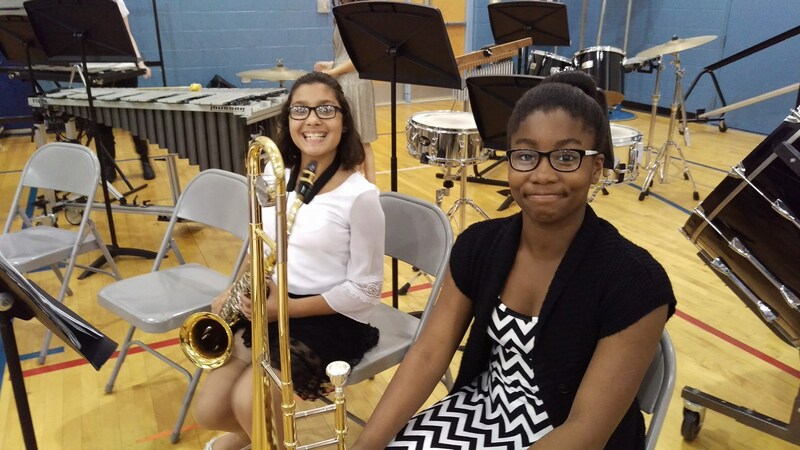 Sixth, seventh and eighth grade bands meet during the school day. 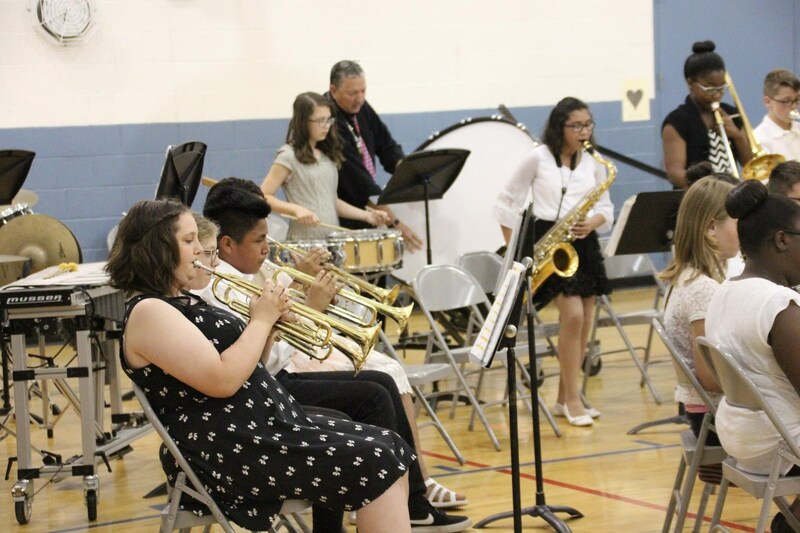 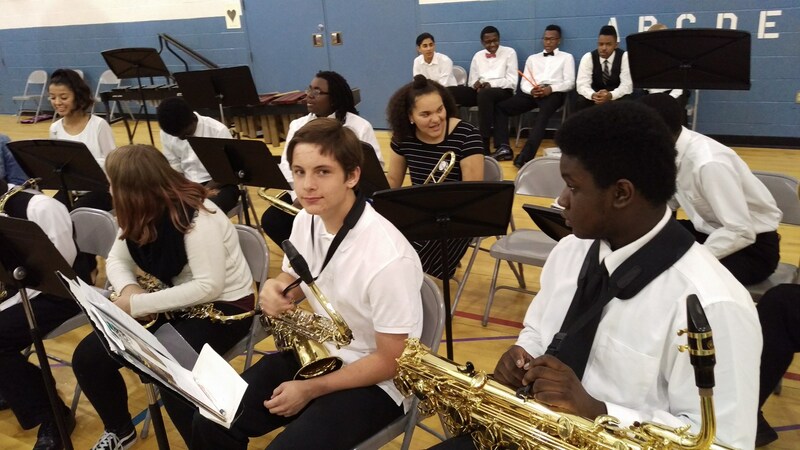 The Martin City Middle Jazz Ensemble is an auditioned group that is a extra-curricular activity that meets after school, from the last week of October to the end of the first week of March.